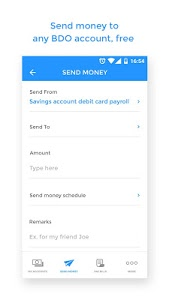 Check your balance, send money, take control of your card security, and more. 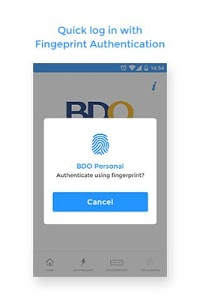 Sign-up for a BDO Online Banking account at www.bdo.com.ph. 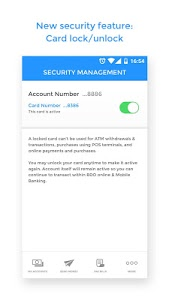 Fix on setting Debit Card transaction limits. 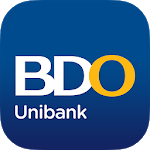 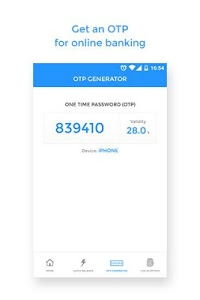 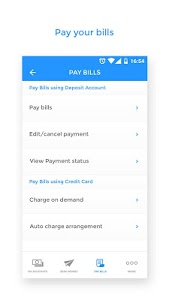 Similar to "BDO Personal Banking"